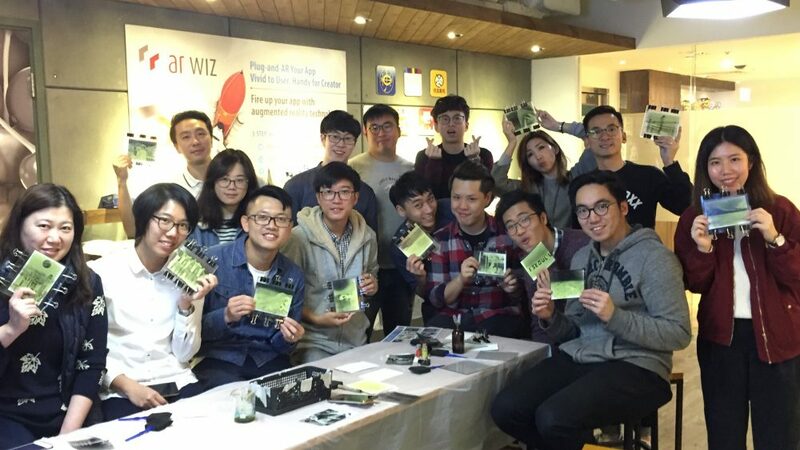 [Hong Kong] Have you ever wondered how blueprints are made? 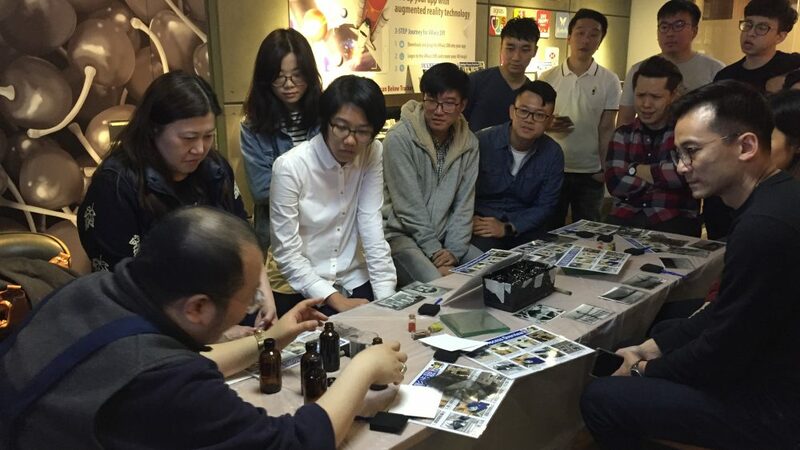 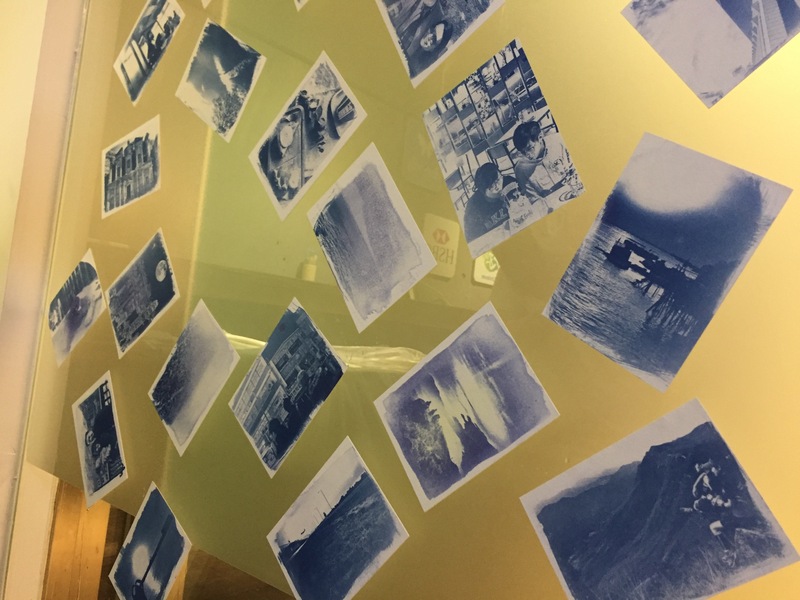 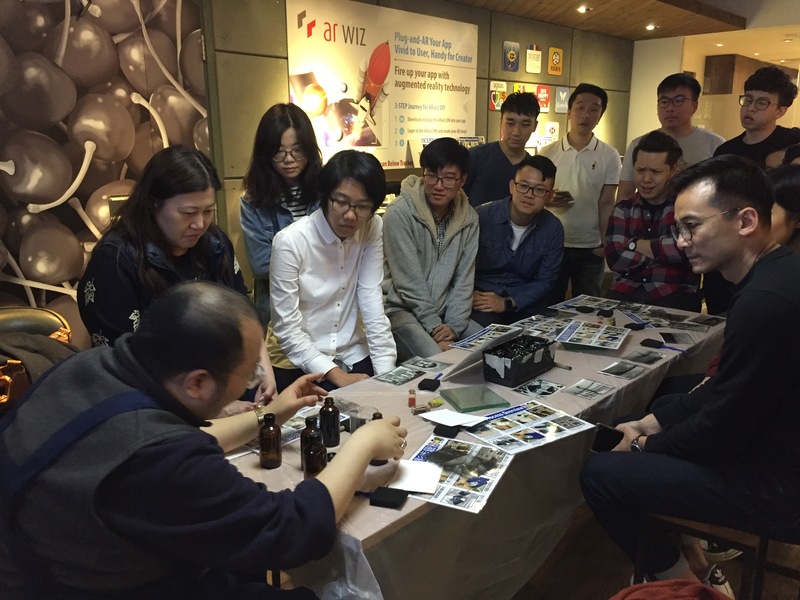 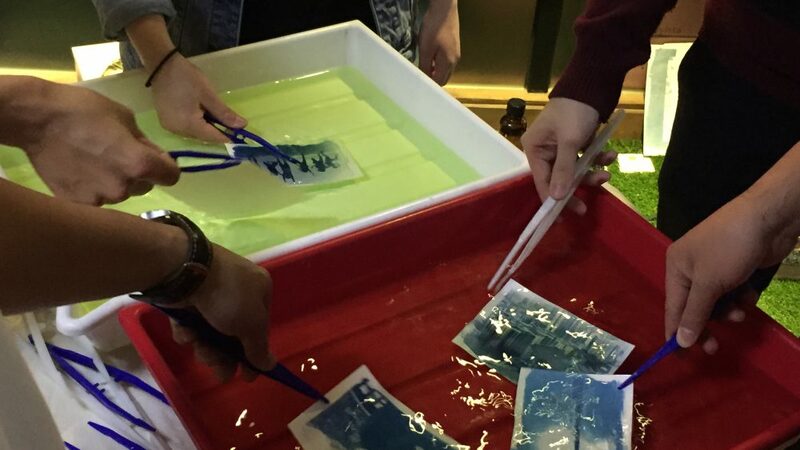 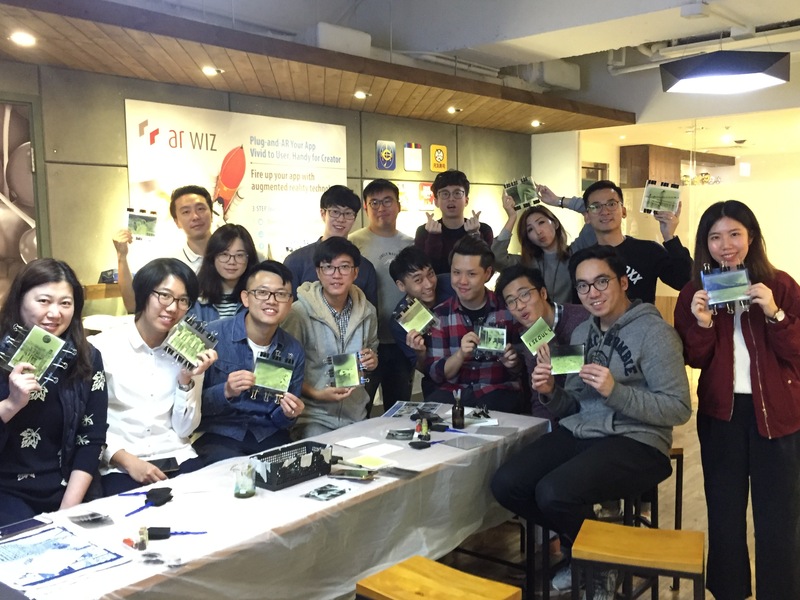 Cherrians learned the popular photographic printing process, cyanotype, on 15 Mar. 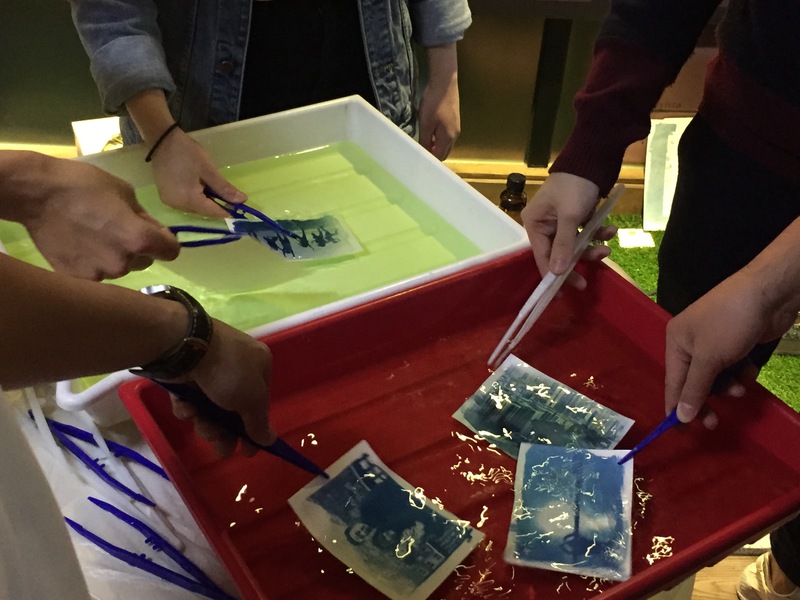 They exposed their chosen photos to ferric ammonium citrate and potassium ferricyanide to develop that rustic and cyan-blue look. 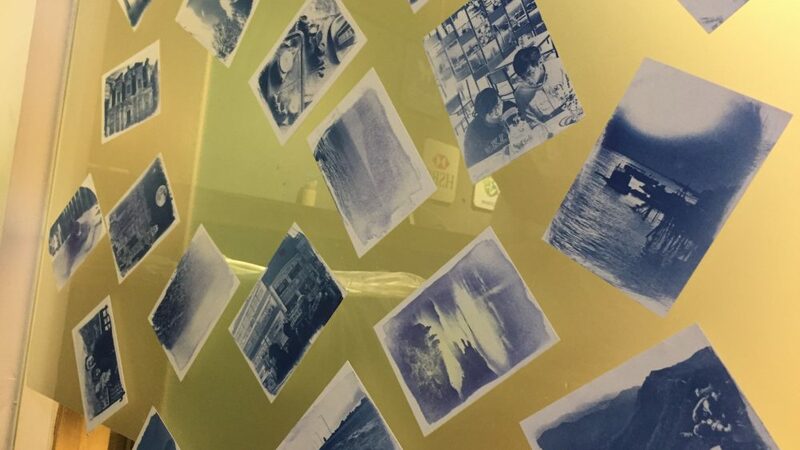 Cherrians certainly went old school discovering this popular 20th century printing technique.